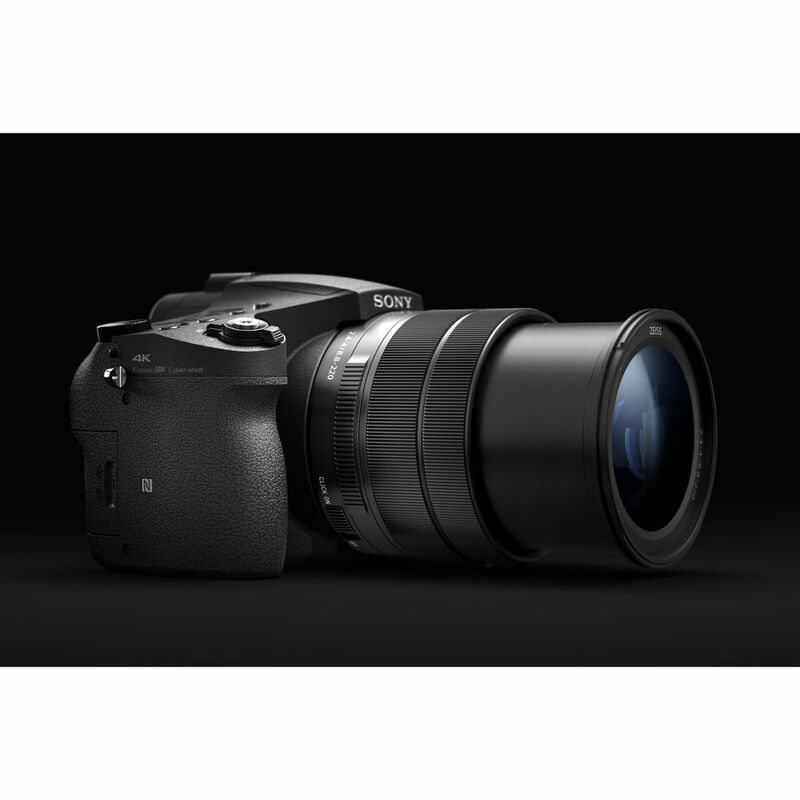 Featuring a newly-developed 25x super-telephoto zoom lens with an extensive focal range of 24-600mm1, the new RX10 III camera is able to produce high-quality content at a variety of focal lengths and camera settings that would require three or more large, heavy and expensive lenses for an interchangeable lens camera user. It's an outstanding choice for shooting anything from landscapes to distant wildlife and everything in between. "By pairing the convenience of an ultra-telephoto lens with our innovative stacked CMOS image sensor design, we've created a whole new image experience unlike anything else in market today," said Neal Manowitz, Vice President of Digital Imaging at Sony Electronics. "The new RX10 III offers a true 'all in one' package that will appeal to a wide range of amateur, hobbyist and professional photographers and videographers." The new RX10 III model becomes the latest and most versatile Cyber-shot RX camera to offer the advantages of 4K (QFHD 3840x2160) movie recording thanks to its far-reaching 24-600mm lens, which gives videographers the luxury of shooting high quality 4K video from extreme distances. 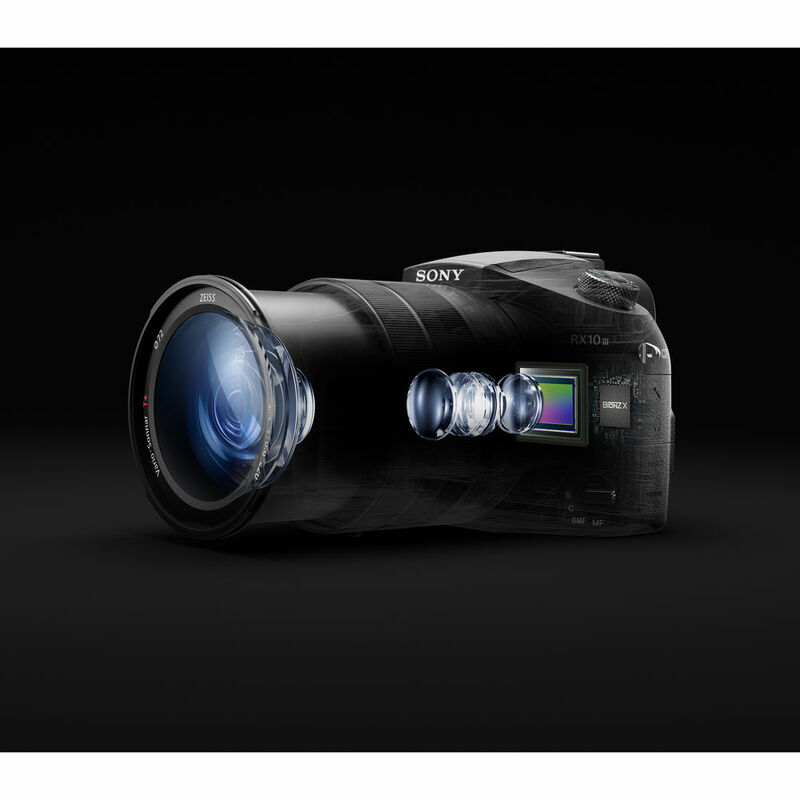 In 4K video mode, the RX10 III camera utilizes full pixel readout without pixel binning, capturing approximately 1.7x more information than is required for 4K movie output to enhance image detail and minimize moiré and jaggies. It achieves these high-quality results through use of the XAVC S codec, which records video at a high data rate of up to100 Mbps during 4K recording and up to 50 Mbps during full HD recording5. In "HFR" (high frame rate) setting, it offers the option to choose among 960fps, 480fps and 240 fps frame rates and among 60p, 30p and 24p playback formats4,5 with the option to use the movie record button as a 'start trigger' to begin recording once button is pressed or 'end trigger' to record footage up until the button is pressed. 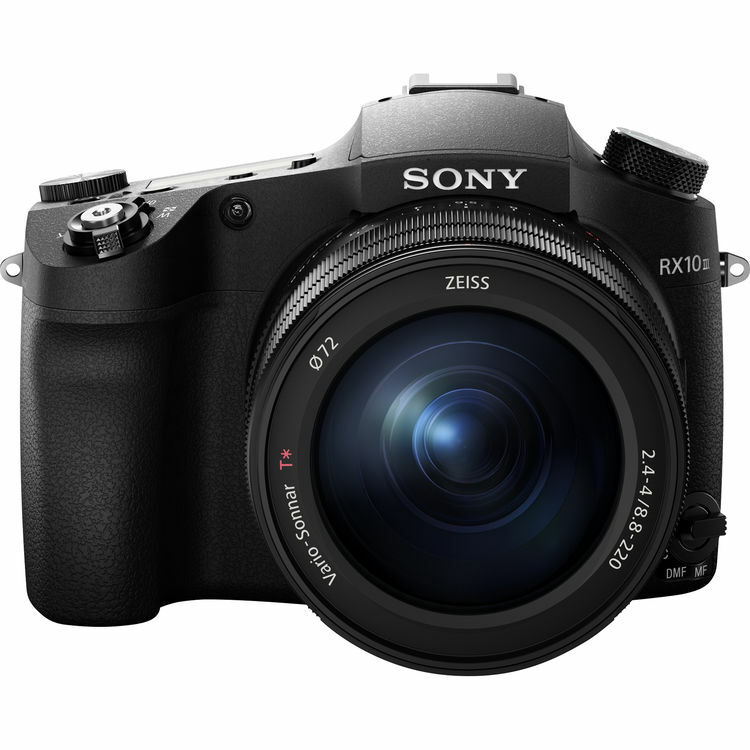 The new RX10 III camera is equipped with an impressive autofocus system with spatial object detection, allowing the camera to detect and predict motion of a subject before the shutter button is pressed, This helps the camera achieve an incredibly fast and efficient AF response when the shutter is halfway pressed, enabling it to lock on to a subject in as little as 0.09 seconds8. This is a yet another compelling technology, especially when paired with a versatile, highly capable 25x zoom lens with a range up to 600mm. The new model features a high-contrast XGA OLED Tru-Finder™ with approximately 2.35 million dots of resolution, ensuring true-to-life image preview and playback functionality. The camera is also dust and moisture resistant and both Wi-Fi® and NFC™ compatible, with the ability and can access Sony's growing range of PlayMemories Camera Applications. Learn more atwww.sony.net/pmca. A dedicated LCJ-RXJ soft carrying case will also be available for the new camera. The new Sony Cyber-shot RX10 III extended zoom camera will be available this May for about$1,500 US and $2,000 CA, respectively.